Free Shipping if you order 3 or more headbands! 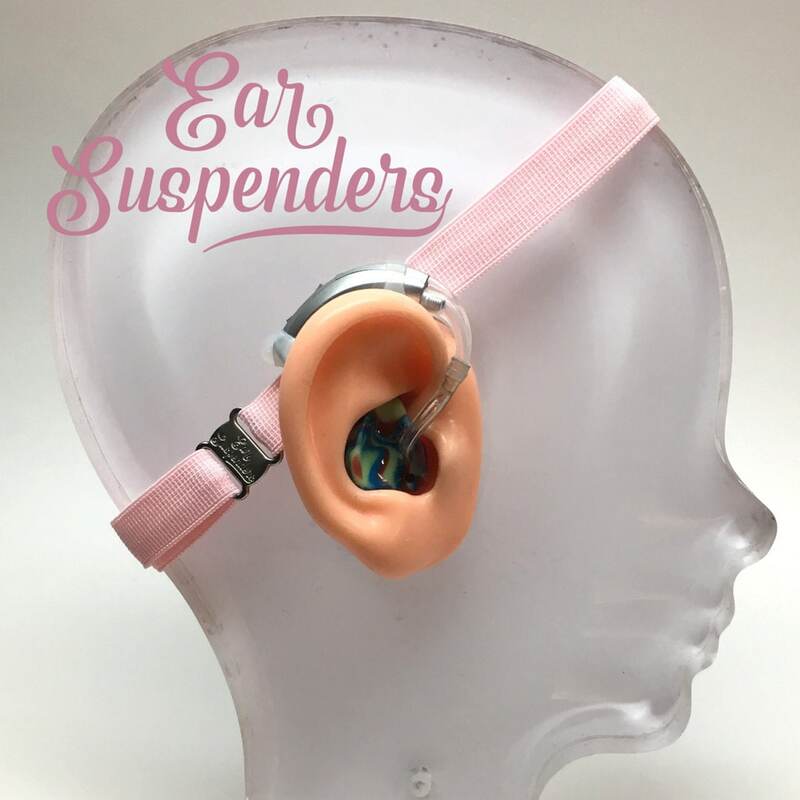 Ear Suspender Headbands are carefully designed to offer functionality and peace of mind to hearing aid wearers of all types. -Clear silicone hearing aid sleeves. 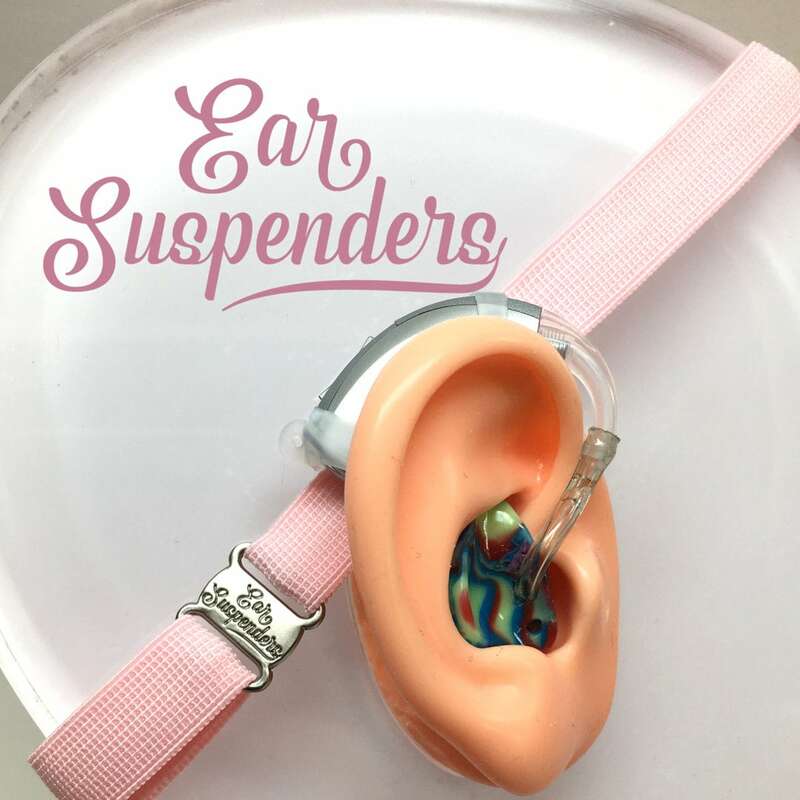 -Headband is lined with silicone for a non slip grip. -Adjustable headband allows you to adjust the headband to a comfortable fit. 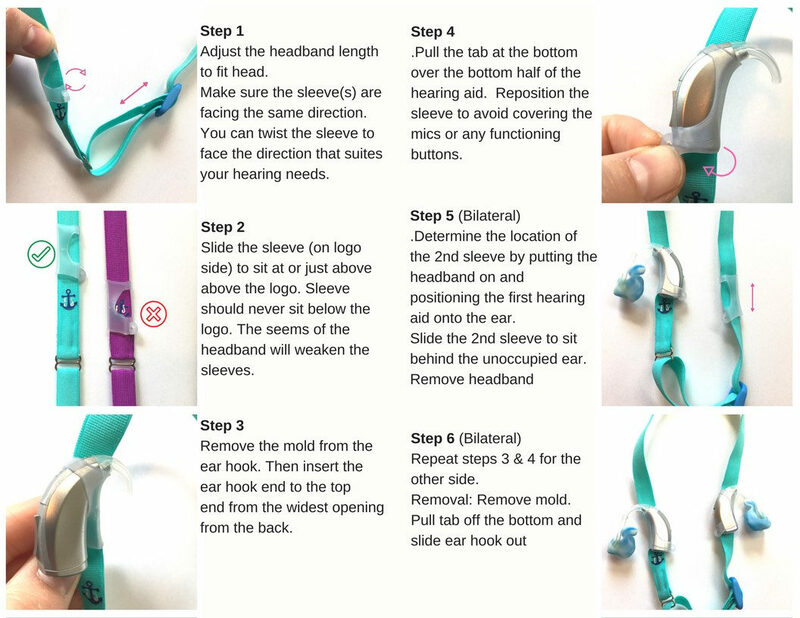 -Silicone sleeves slide up and down the headband and allows you to align the hearing aids perfectly to the ears. 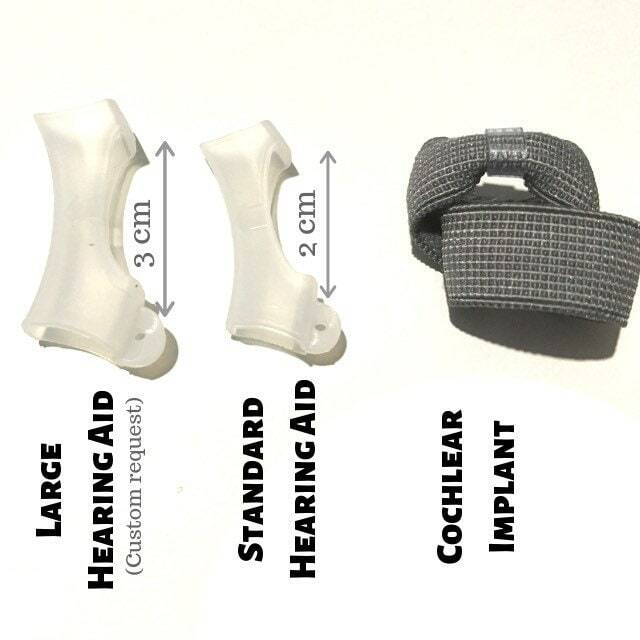 -Fits standard hearing aid sizes. 4. Finish shopping and check out. -We mark all of our packages with a Hearing Aid Accessory Tariff (9021.90.40) to bring the tariff rate to zero. Customers will be responsible to pay taxes/VAT/duty fees that are imposed your country of origin. Some countries may have a waiver for disabled individuals who purchase products for their disability. Please check with your government official to determine if you or your child will qualify for a waiver to reduce or eliminate any additional fees. -International shipping delays can happen. All of our packages have international tracking. Tracking is not always reliable in certain countries. If your package has not been delivered and tracking has not updated in 2-3 weeks then please check with your local postal office to see if they are holding your package. If they are unable to locate your package then please contact us about the lost package. Our customers privacy is important to us. We do not share or sell our customers personal information. We are proud to be GDPR compliant with EU regulations. Headbands can be handwashed with a mild detergent and then air dried. 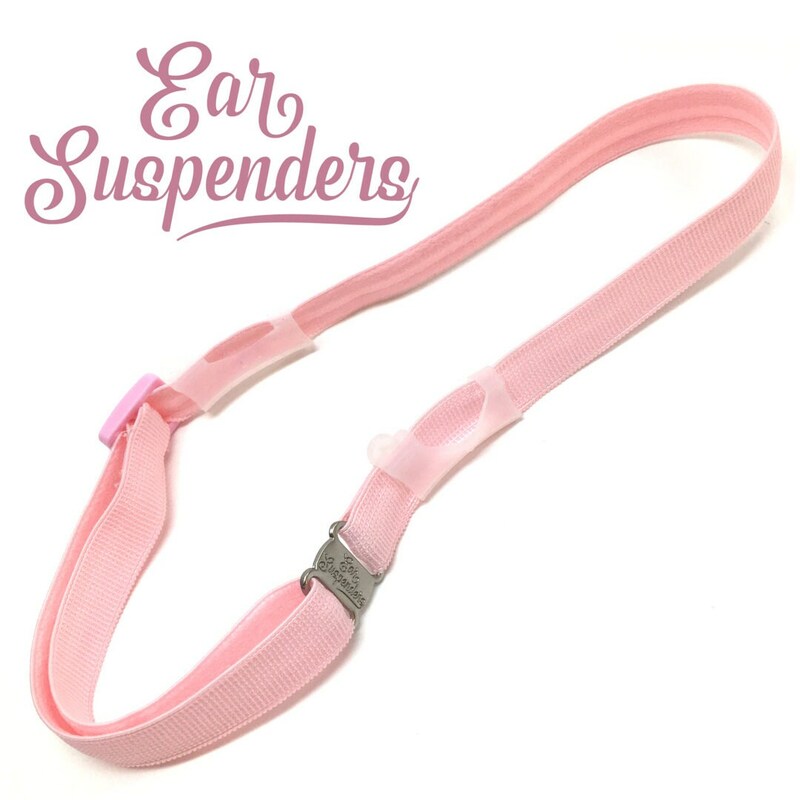 We offer three adjustable sizes, Under 2, Child and Teen/Adult. We often get a lot of questions about the under 2 size. -An infant head circumferences smaller than 40.5 cm (16 cm) should request a custom headband size by writing a note in the note section at checkout. -The under 2 size can fit a child up until age 3.5. -Rule of thumb is to choose a size based on the toddlers clothing size. If your 2 year old is still wearing 18 month clothes then it would be best to go with an Under 2 size. If your 2 year old is on par with their growth or above the growth curve then a child size should fit. The sleeves shouldn’t break with proper care and correct sleeve insertion. In the case that a sleeve breaks, each headband purchased comes with an extra sleeve. 1.) Wrap the headband seam with parchment. 2.) Then clamp or press the headband seam with either a hot iron or straightener for 5 seconds. 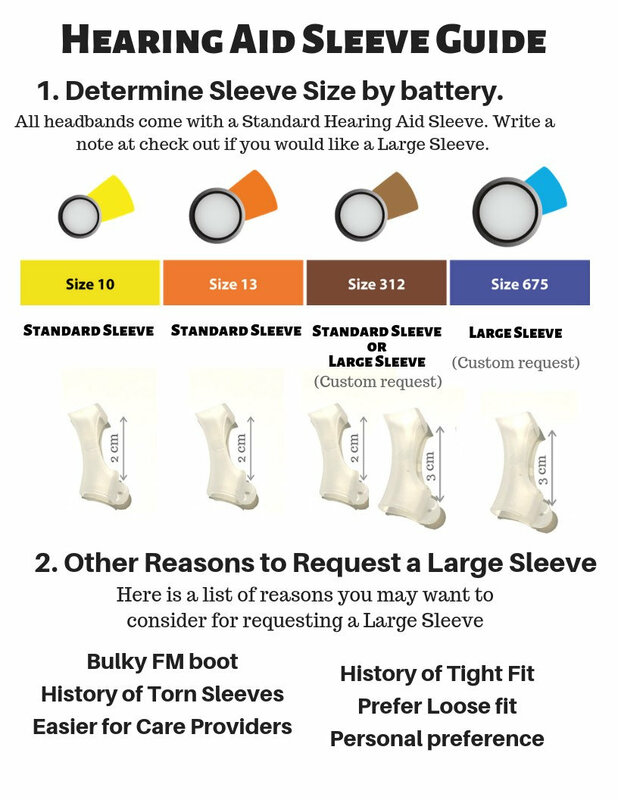 Do I need to request a larger hearing aid sleeve? Most hearing aids will fit the standard silicone sleeve. 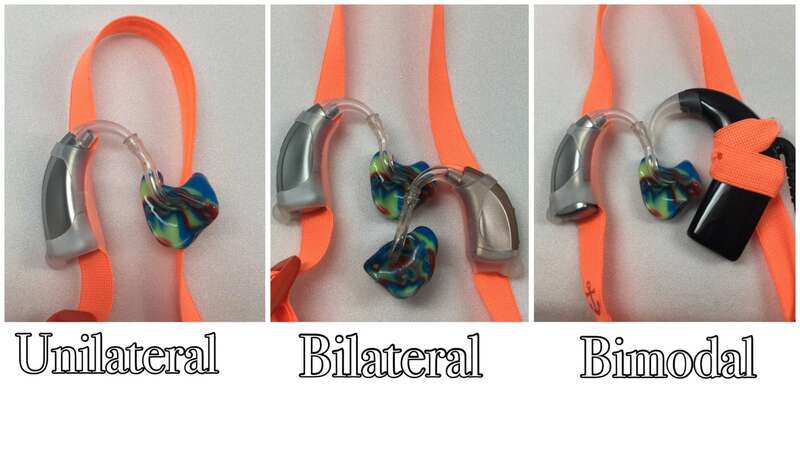 There is one type of hearing aid that requires a custom request for a larger hearing aid sleeve. Any hearing aid that use a 675 battery will require a larger sleeve. 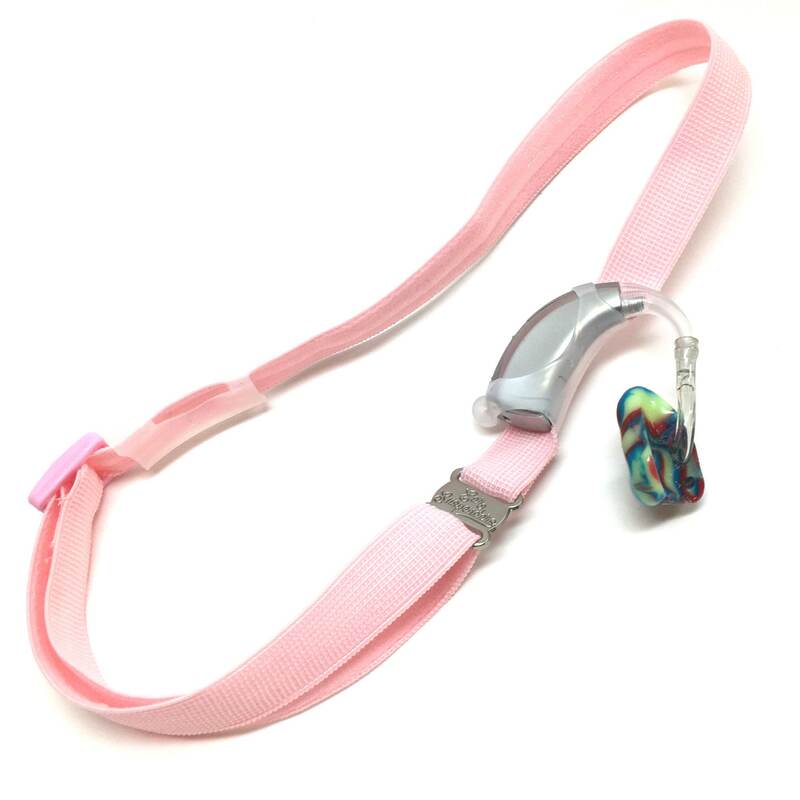 To order: You can simply select any hearing aid headband. Then write us a note at checkout that you need a larger sleeve. Please specify if both sleeves on the headband need to be larger.